Snacks are an important meal if you are looking forward to a good body. 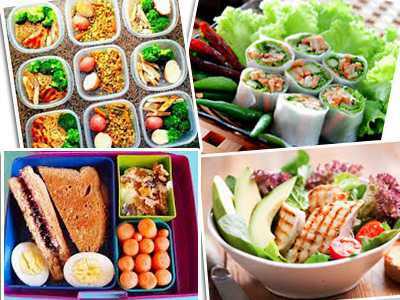 Healthy bodybuilding snacks are always a challenge as there is a strong urge to eat those unhealthy options to satisfy the hunger pangs. 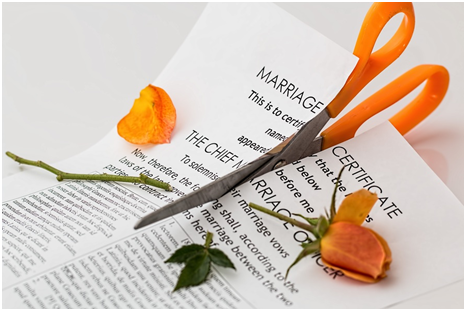 For females usually, carb requirement is lesser than the male counterparts. Snack time is the best time to have a variety of fruits. You can use honey as a salad dressing or consume a bowl full of fruits just like that. It is a perfect snack for bodybuilders. Kale chips are highly rich in vitamins A and C and have way fewer carbs than the potato chips. It is one of the best snacks for bodybuilders. 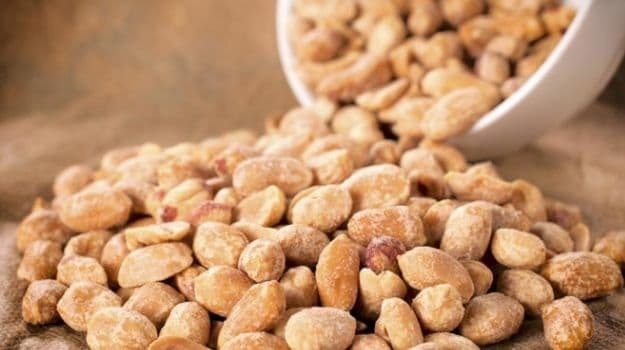 Walnuts, almond, cashews, raisins, and many more nuts can be taken as snacks. You can keep the nuts soaked in water for some time. Nuts are rich in proteins and minerals thus form good snacks for bodybuilders. They are easy to carry and delicious in taste. You can stuff your gym bag with it and relish at your snack times. Celery mostly contains water and is filled with Vitamin K which can be used to strengthen the bones. It can be used n salads. A very low sugar fruit, these are very good for health. Apricots also have noncancerous properties in it. These seeds are also called pepitas. 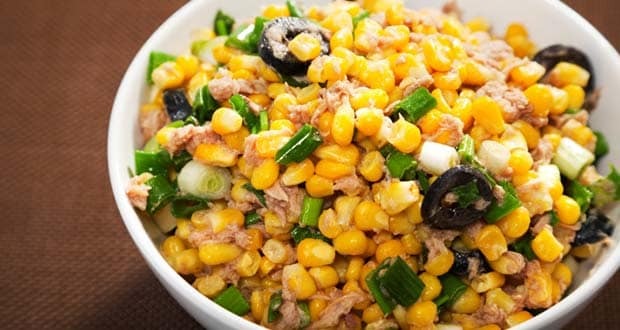 They when added to salads, cottage cheese and yogurt form an amazing snack for bodybuilders. Poha is a very popular snack in India. It is actually crushed rice cooked on less oil with vegetables and groundnut. You can have it with chutney. This snack has high calories so can be followed by a lighter dinner. It is a good dose of protein, calcium, and probiotics. One can have them during evening snack time. Dates are very high in nutrient content as well as antioxidants. You can have them in small quantities. They are very good for health. Grapes are great for a sugar craving. They are quite rich in antioxidants especially the red ones hence form a great snack for bodybuilders. These almond butter and chocolate filled mini bites are perfect to give you lots of energy for evening walkouts. All of us can never forget Popeye the sailor man and his love for spinach. Well, this shake would be his favorite if he could get to taste it. It combines spinach with protein, delicious fruits and honey. A very healthy Indian snack. 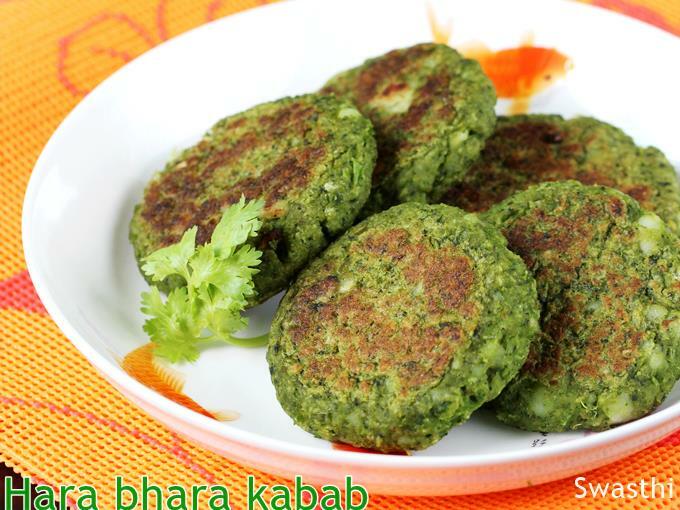 Kebabs are usually non-vegetarian but this one is pure veg with the goodness of spinach, peas, and potatoes. 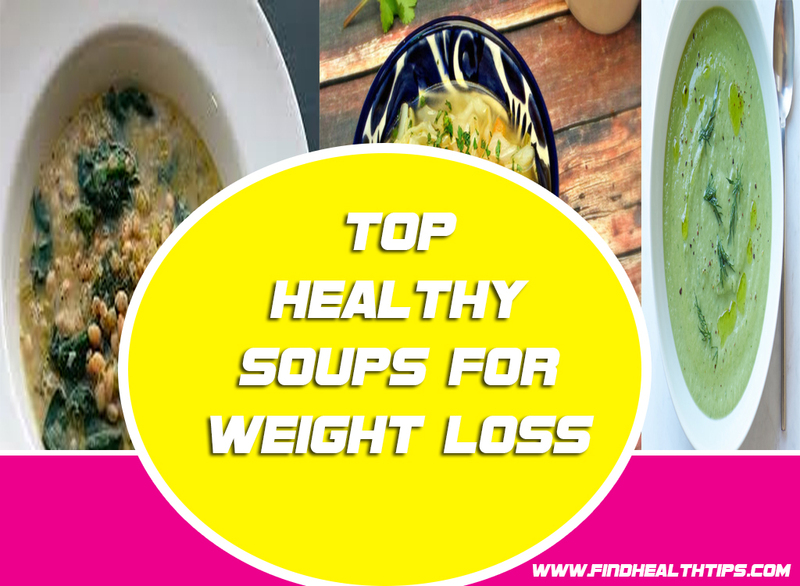 It is slightly higher in calories and good to have after a strenuous workout. It is a good snack for both males and female bodybuilders. Boiled corns with some olives, tomato and sprinkled lemon form a very healthy snack. The cottage cheese is filled with casein protein releasing slowly in the body. It is very good for female bodybuilders. 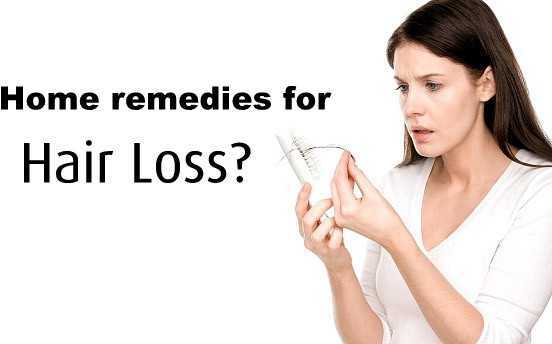 Flax seeds are very important plant source of vitamin B 12. Flax seeds can be used with yogurt to make a protein and vitamin-rich snack. Roasted lotus seeds are a very good source of protein and vitamins yet being low on calories. Upma is a south Indian dish which is very healthy and satiating. If you use millet, it becomes richer in fiber. Tilgul ladoos are quite famous in India. They mainly constitute sesame seeds and jaggery. It is a good snack for bodybuilders especially when they crave for something sweet. 27. Protein peanut butter balls. 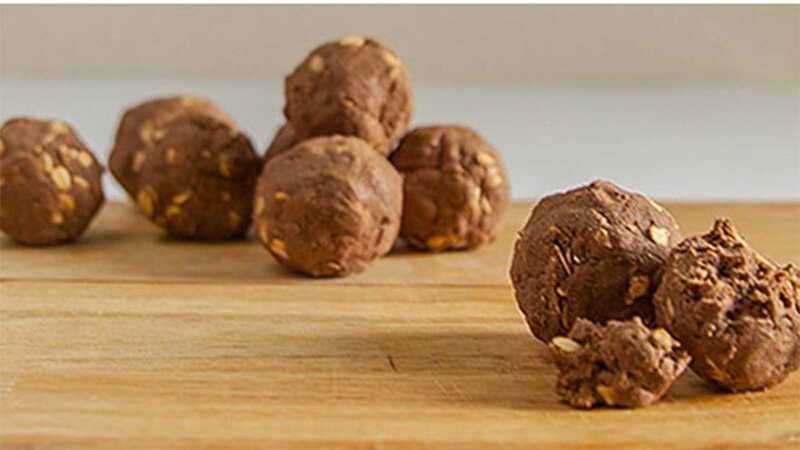 Ditch the unhealthy snacks for this health filled protein balls. These balls are easier to carry and form a perfect snack for bodybuilders cutting on to their carb intakes. Get some fresh cottage cheese and add raw vegetables like cucumber, carrot etc. Cheese does not have a high level of carbs but has a good amount of proteins. A very good snack idea for bodybuilders which will provide high energy and will help in dealing with cravings for chocolates. If you want to keep it vegan, almond milk can be used. Complete gluten free and vegan snack for bodybuilders is here. These are an amazingly delicious snack for bodybuilders. Cranberries are highly beneficial for digestion and keeping bad cholesterol at bay. 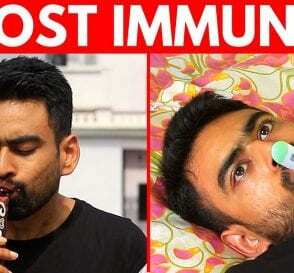 It is good for female bodybuilders as it keeps them away from infections like UTI. 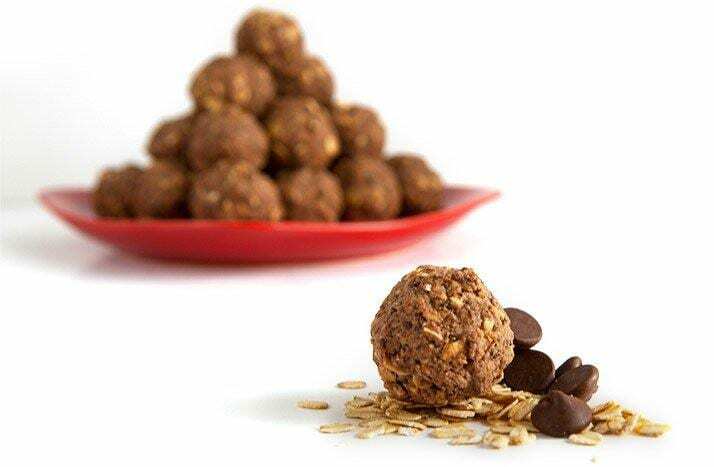 This gluten free, energy packed balls are healthy and easy to carry a snack for bodybuilders. A very popular shake in the extreme northern regions of India, this shake is awesome on taste and health. Black basil seeds are kept soaked overnight then used to make the drink. One can also sprinkle coconut powder for added taste. Basil seeds are very helpful in weight loss and reducing the body. Naturally sweetened with dates, these truffles are power packed with health and taste. Made with a handful of ingredients it is easier to prepare and less messy to carry. This is a very interesting recipe for healthy snacks. Chocolate can be kept in low quantity and with other healthy stuff, this makes amazing snack time food for bodybuilders. 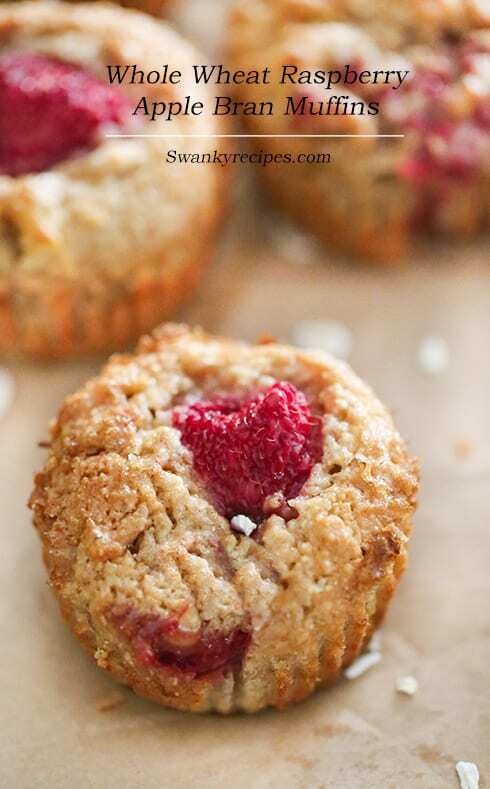 These muffins have the goodness of date and bran together. It tastes incredibly awesome and is good for your body. A few of them with a cup of green tea forms a perfect snack for bodybuilders. These are perfect of fibers, vitamins, and energy. Also tastes delicious to enhance your snack time moments. These muffins have lots of fibers and vitamins into it. Also, it is free from refined oil and sugar thus making it very healthy. 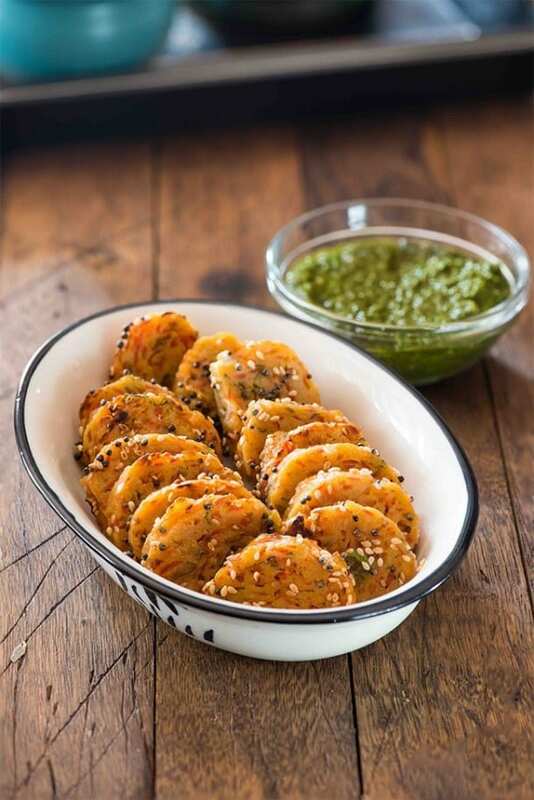 We all love Gujarati snack Dhokla but here we have a healthier version of it. This Dhokla variation tastes amazing and gets prepared in no time. A very delicious, healthy and vegan Gujarati recipe, will make your snack time awesome. 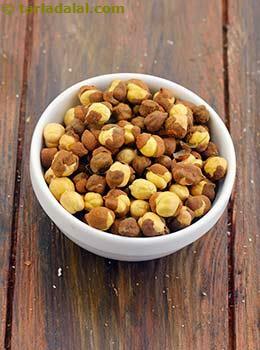 Kala channa or black chickpeas are amazingly filled with protein and energy. This kebab is delicious and very healthy thus a perfect snack for bodybuilders. These delicious rolls are protein packed with spinach giving it an iron boost. The dish perfect to satiate the hunger pangs at snack time. Upma is a South Indian delicacy which is a healthy and tasty option for snack time. Earlier we mentioned about millet Upma which is also satiating and healthy. Vermicelli with the goodness of veggies will make it a perfect snack for bodybuilders.